The Irish teams in Östersund at the World Seniors and Mixed Doubles on the last day of the round robin games. 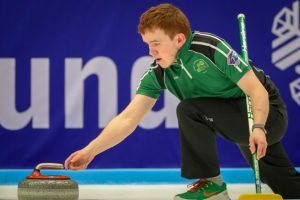 The Senior men played Russia in a tense, closely fought game, but a steal of 2 in the final end saw an end to their progression prospects. They finish 4th place in group C with 3 wins and 3 losses. 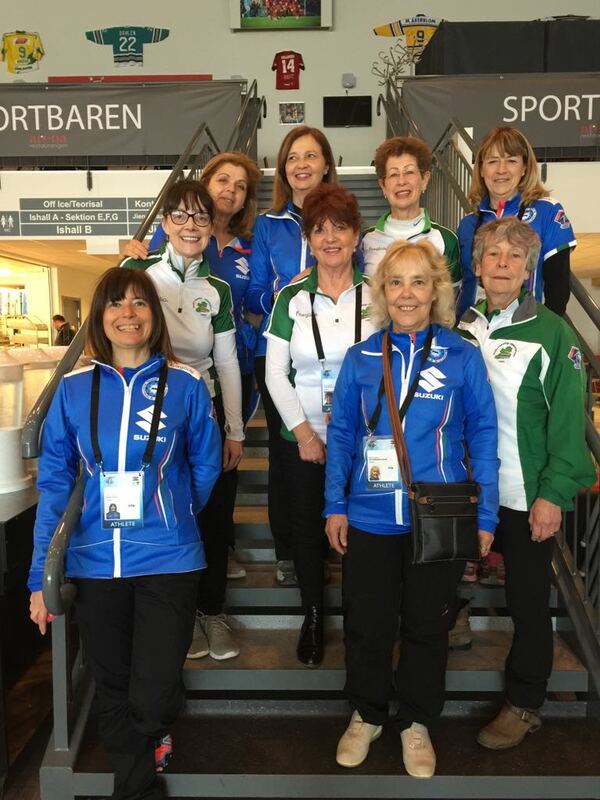 The Senior Women took on Latvia in their last game of the competition. They finish 6th place in group B with 2 wins and 5 losses. 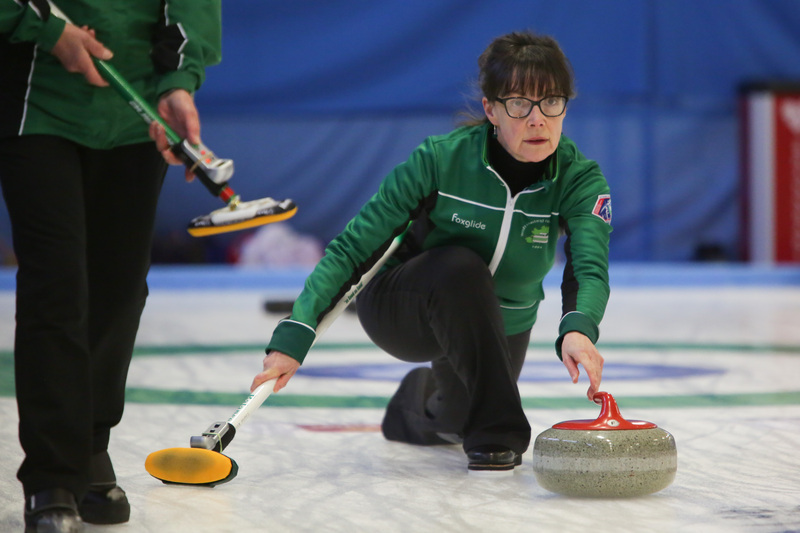 The Mixed Doubles duo played Brazil in their last round robin game of the competition. This was one of their best performances of the competition so far and a very closely fought game. They finished in 8th place in group E with no wins. The Irish teams in Östersund at the World Seniors and Mixed Doubles day 5 of the round robin games. The Senior Women had a tough game against the Finnish team. 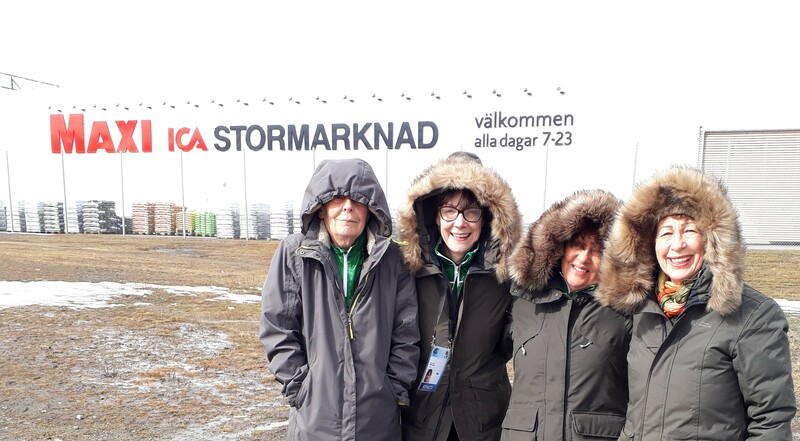 Tomorrow they have another early start, playing their final round robin game against Latvia at 08:00. 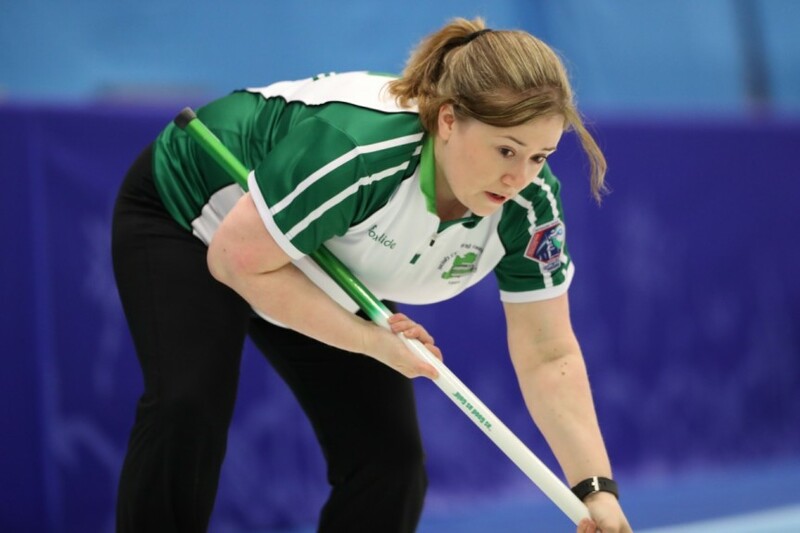 They are currently third in group C – all to play for as they play their final round robin game against Russia at 08:00 tomorrow with a chance to qualify for the playoffs. The Mixed Double duo played Austria. 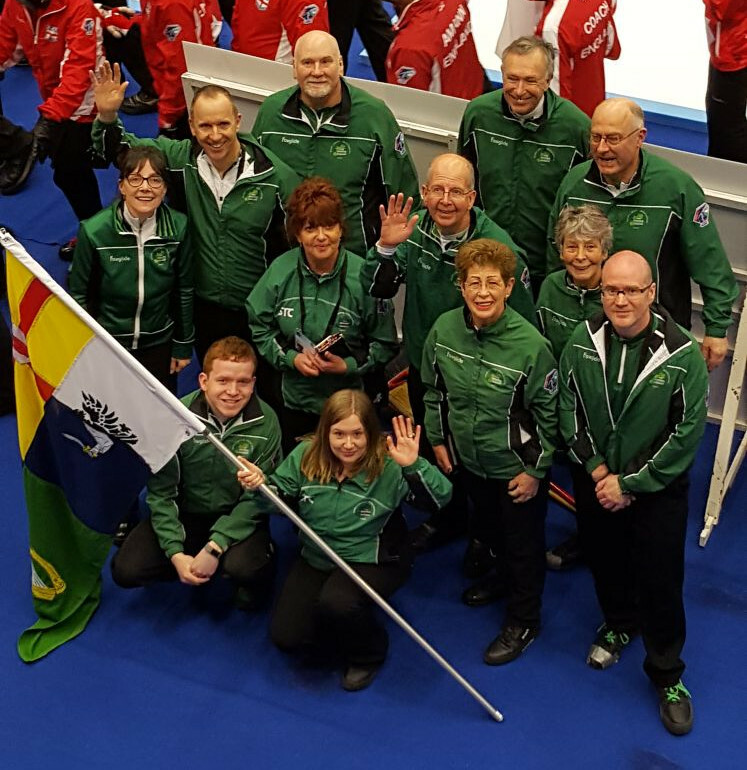 Tomorrow they meet Brazil at 17:45 in their final round robin match. 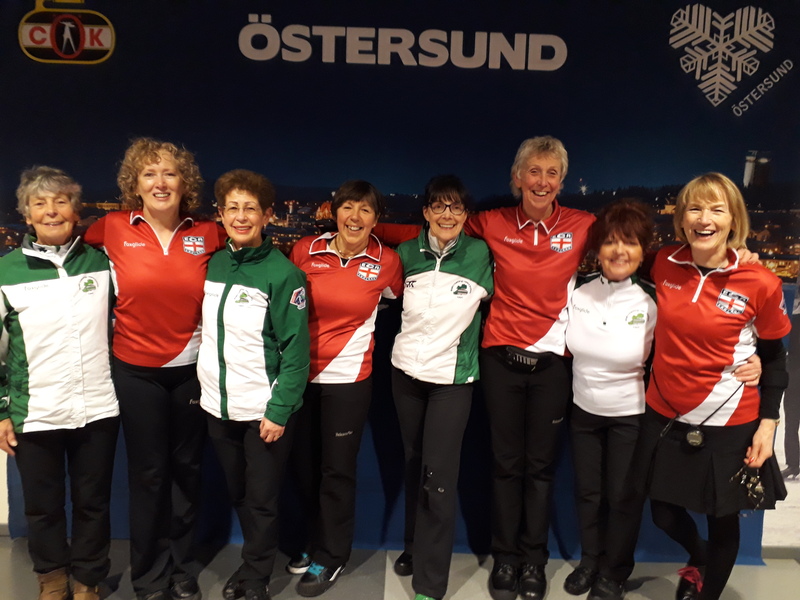 The Irish teams in Östersund at the World Seniors and Mixed Doubles day 4 of the round robin games. The Senior Women had a tough game against the undefeated Scottish group leaders in the first session of day 4. 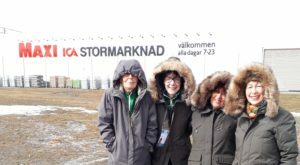 The team concluded “We were outplayed by a very classy Scottish team.” Tomorrow they have another early start, playing Finland at 08:00. The Senior men played Croatia in the evening and got one step closer – only two more games to go. 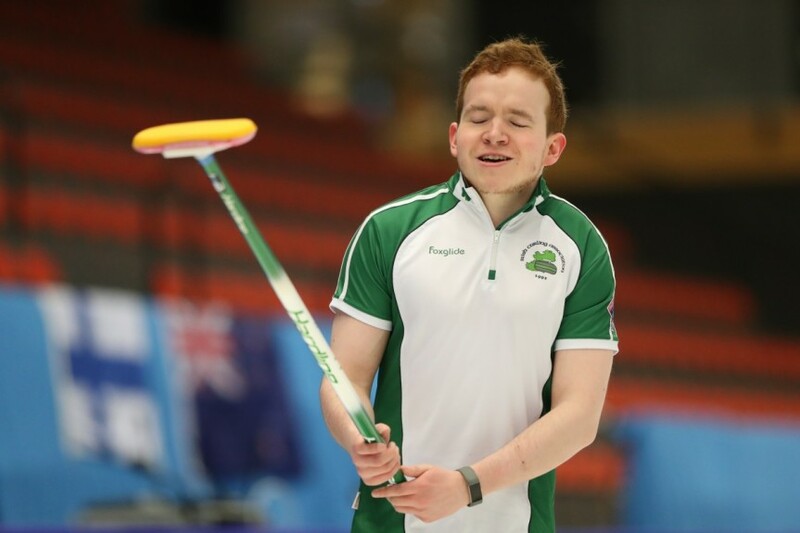 They commented “Not particularly impressive for the first four ends but ran out comfortable winners against Croatia“. 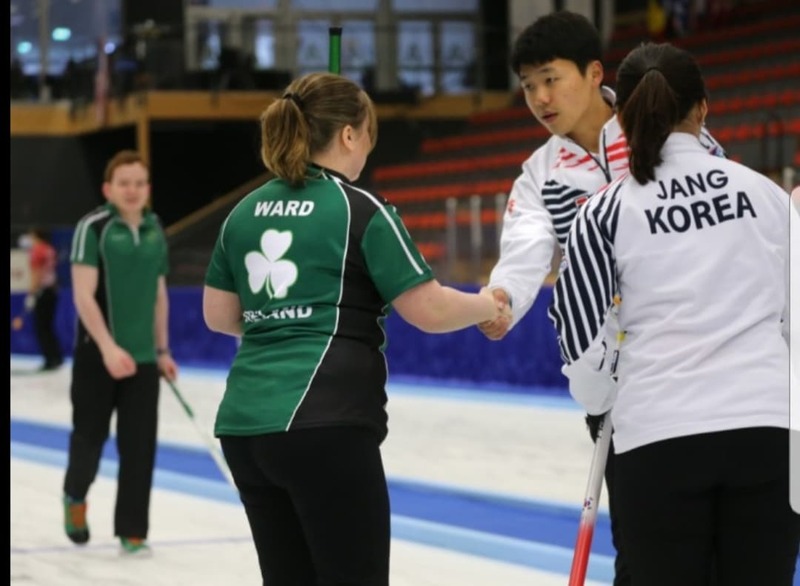 They are currently fourth in their group – all to play for as they meet team USA at 12:00 tomorrow. The Mixed Double duo had a two match day. They played Germany in the morning and Guyana in the late evening. Tomorrow they meet Austria at 17:45. 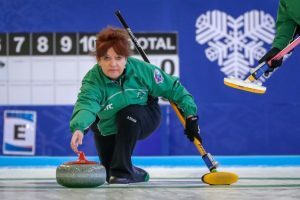 No wins for the Irish teams in Östersund at the World Seniors and Mixed Doubles day 3 of the round robin games. 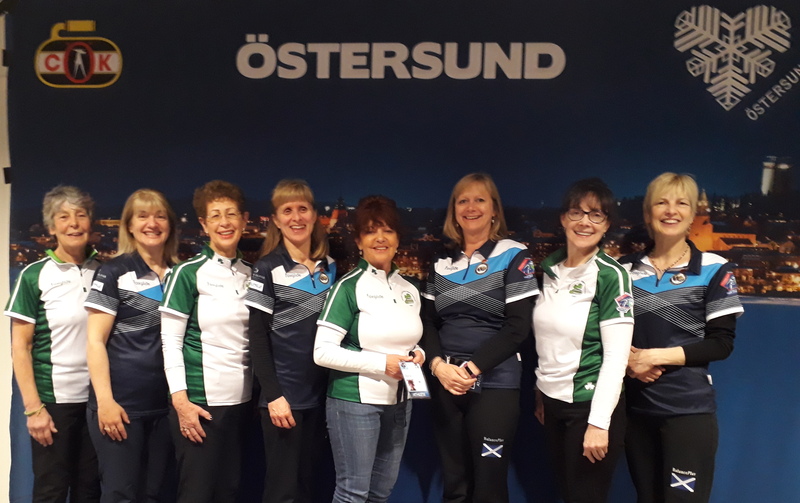 The Senior men played Norway in the afternoon and after a close match Norway managed to steal one in the last two ends to take the match. Bill Gray commented “Always singled out as a tough assignment and so it proved although we were in control for large parts of the game. Losing a steal of 1 in the 7th when we were shaping up for at least a two was a bad break but lying 1 with hammer in the last when the Norwegian skip played a tremendous draw with his last to lie shot. JJ’s run back for the game stayed high and we gave up 1 and the game. Three to go and all must win games if we are to reach Goal 1 – the qualification stage. Thanks to all the supporters- esp Scots who added to the noise level” .Tomorrow Ireland play Croatia at 20:00. 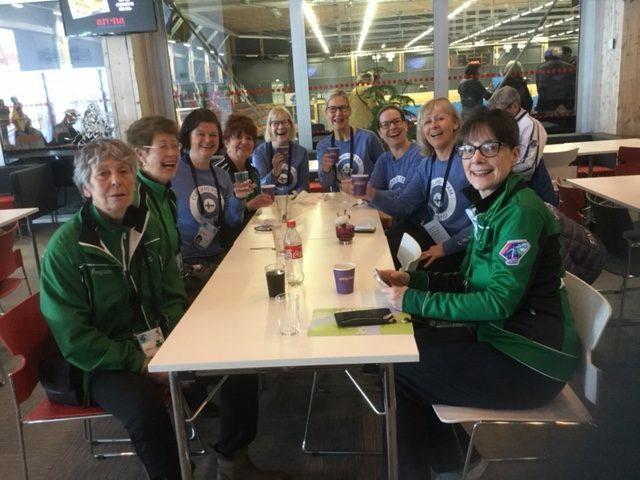 The Senior Womens team played Switzerland.See their overview here. 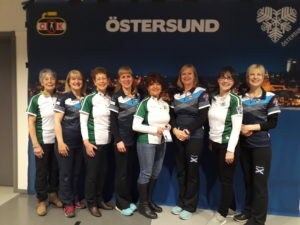 Tomorrow they play Scotland at 08:00. They play Germany at 11:15am and Guyana at 9pm tomorrow. 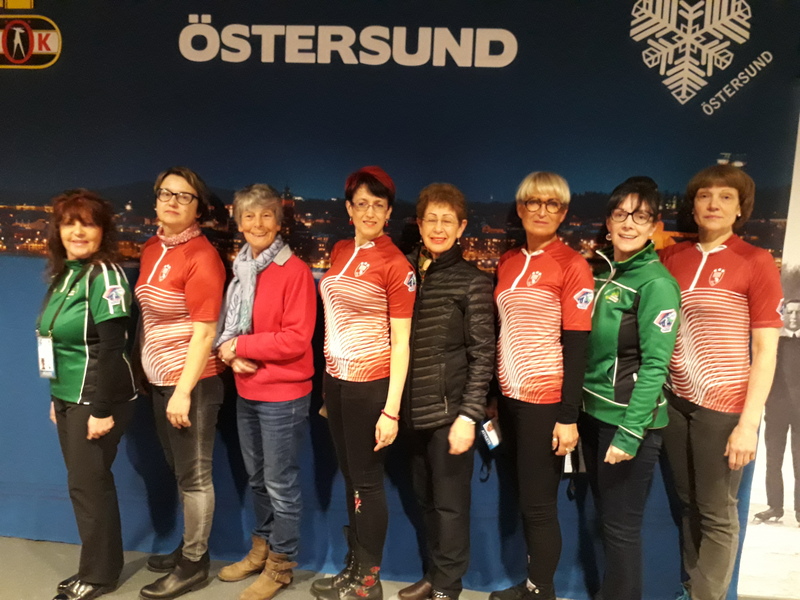 Busy Irish teams in Östersund at the World Seniors and Mixed Doubles day 2 of the round robin games. The Senior Women win two games in one day (read all about it here) .Tomorrow they play Switzerland at 4pm. 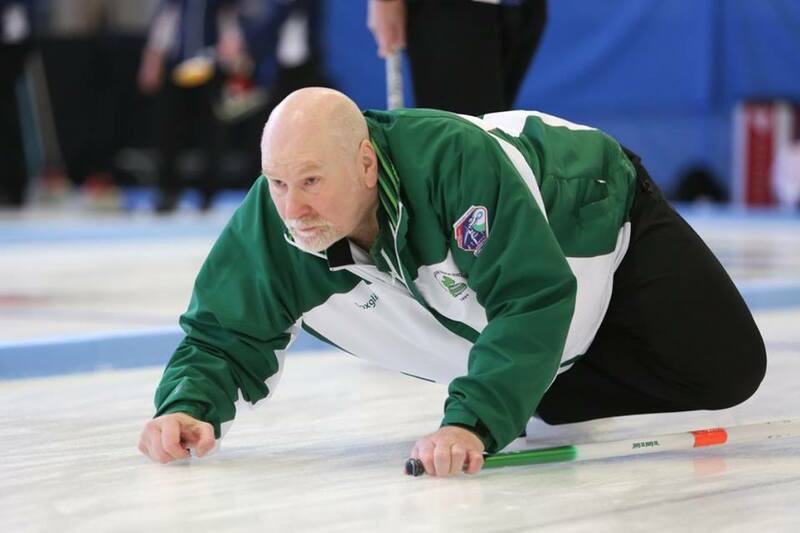 The Senior men were also successful against Latvia with Bill Gray commenting “Usual game vs Latvia!. Right down to the wire. 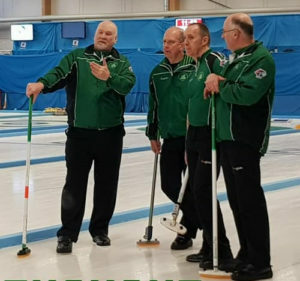 Glad to come out on top thanks to a belter from the big man, Johnjo, with his first in the last end to set up the 2 for the win.” They play Norway at 8pm tomorrow. The Mixed Double duo had another difficult match against the top Czech Republic team. 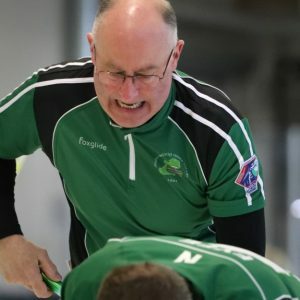 They play another top team, Korea, at 8am tomorrow. 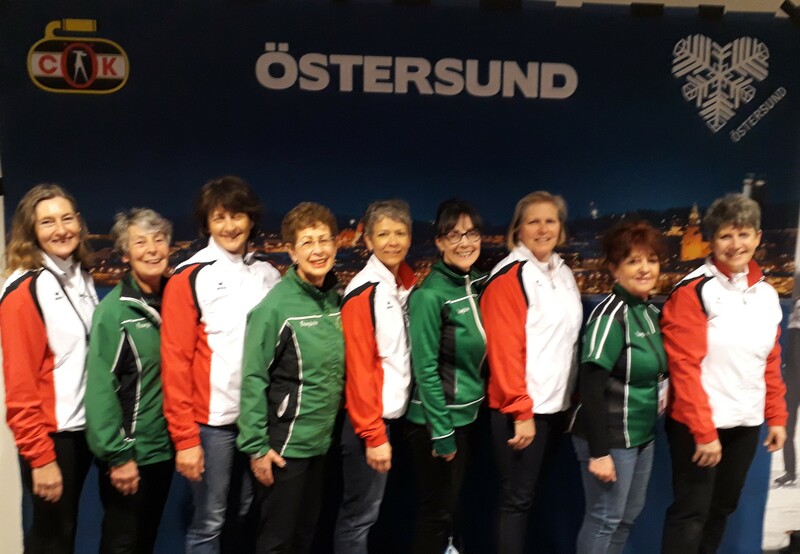 Challenging games for the Irish in Östersund at the World Seniors and Mixed Doubles opening day of the round robin games. 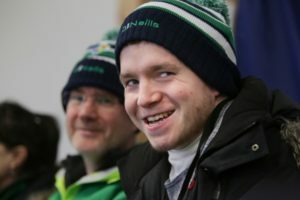 The Senior Men commented “Tough loss 7-6 to a good Finnish outfit. Tight game esp when we got our noses in front with a 4 in the 7th end. Went for the steal in the last but he drew for 2 and the win.” They play Latvia at 8am tomorrow. 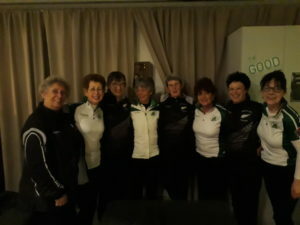 The Senior Ladies met neighbouring England and despite a tight start, lost 11-4. 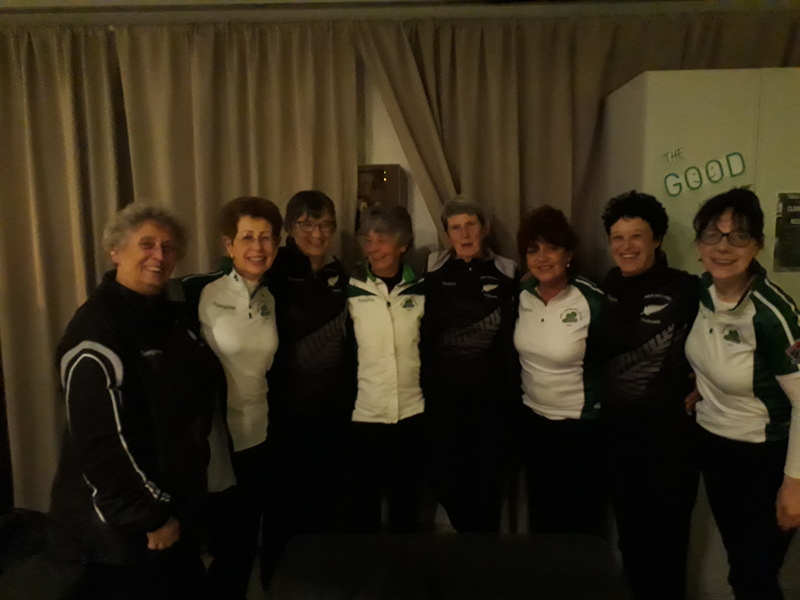 They play Italy at 8:30am and New Zealand at 8pm tomorrow. 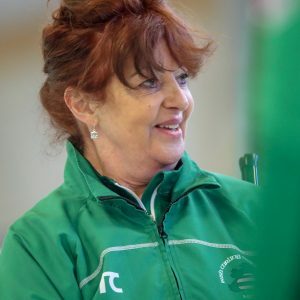 Ireland and England ladies teams. The Mixed Doubles duo played top Canadian side and where unable to score, closing at 12-0. They play Czech Republic tomorrow at 14:30.